For the first time in history Americans are spending more money at restaurants and take out establishments than they are at supermarkets, marking a huge cultural shift in both dining and spending habits. 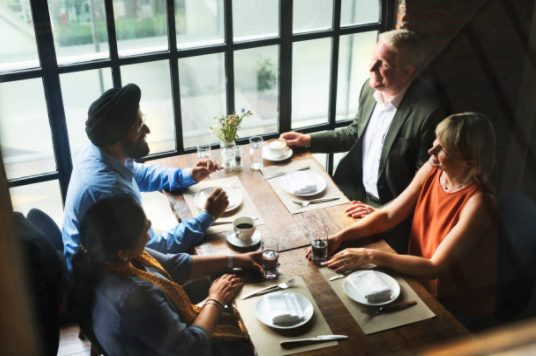 According to Business Insider, the average American household spends about $3,000 dollars on eating out – with an annual food budget of only about $7,000. With the pace of everyday life as fast as it is, people have become more willing to pay for the convenience of getting and eating food quickly. 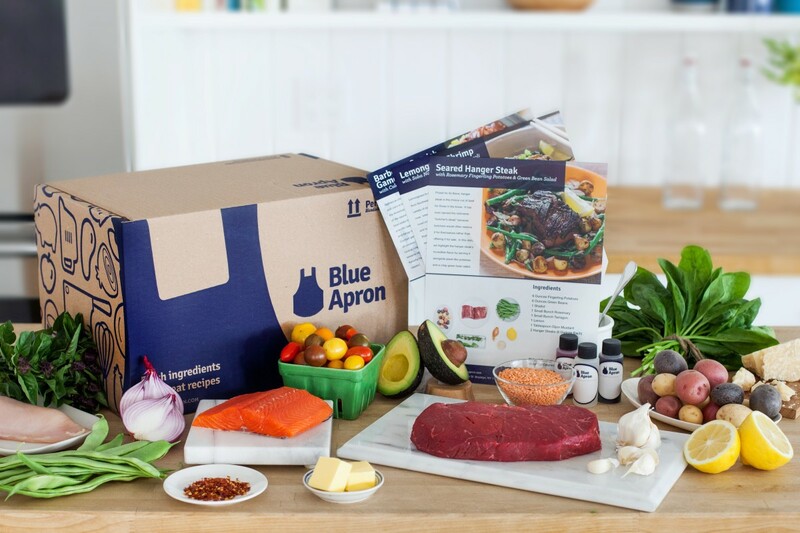 This explains not only the increased spending on take out, but also the rapid success of meal kit services like Blue Apron, which take the time and hassle out of food shopping and meal planning. According to a Harris Poll last year, roughly 1 in 4 Americans have tried out a meal kit service. Another interesting change, according to Bank of America, is how many more people are consuming meals alone: almost 50%. Meals, especially during the day, are less about taking a break and more about catching up on work or other responsibilities. Although purchasing habits are changing, Americans are statistically as unhealthy as they have been for decades. “Bad” foods, like processed meats and cheeses, sugary drinks, and items high in salt, are still the most widely consumed, whether they’re purchased at a restaurant or at a supermarket. It’s curious that we are seeing these trends unfold at the same time that slow food and farm to table movements are gaining so much attention. It will be interesting to see if somehow, down the line, these two trends will converge and influence one another.